Playing Super Mario Maker again has made me think about what other Nintendo franchises I’d like to see receive similar treatment. So here are five other such Nintendo series that I would like to see get a “Maker” of their own. They may not all be realistic options for one reason or another. But I want them anyway. This is probably the entry most other Nintendo fans would want most. I’m not sure if Nintendo would create a 3D Zelda maker, since I imagine Nintendo would want to continue to make their game-creators accessible and, well, making a 3D Zelda game seems like it would be hard to translate into such a game. But I can imagine a game that takes the styles of the 2D Zelda titles, where players could create their own overworld and sprinkle in some dungeons. Or perhaps they could just create the dungeons, which are accessed in a pre-set lobby-like overworld (Link could enter the doorway to a dungeon, in which case a random player dungeon would load up). 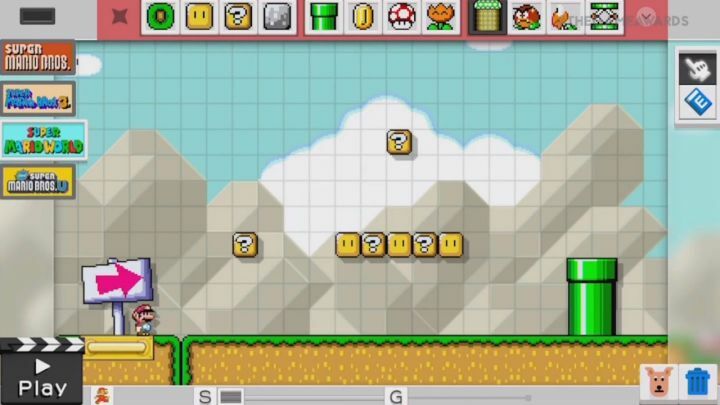 It’s an idea that has some promise, even if it would be trickier than Mario Maker. 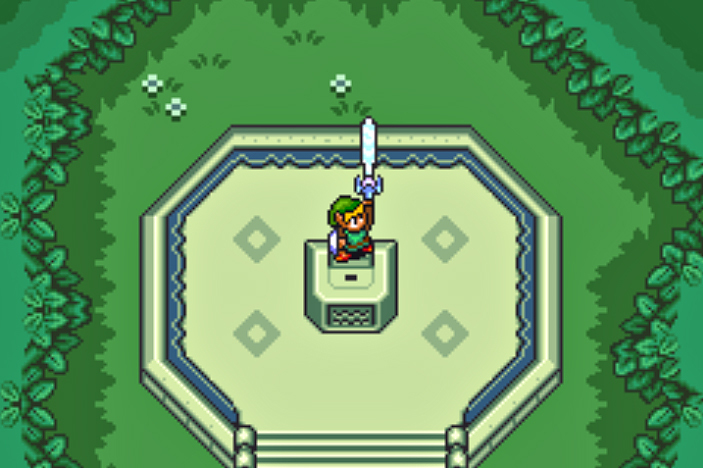 Plus, you could use the visual styles from the NES, SNES and recent handheld entries. Kirby Maker gets a higher spot than Zelda because, well, I can actually see this one happening. Kirby games often work as simpler platformers than Mario games, so it’s not hard to imagine Nintendo could pull this one off after successfully transitioning Mario into the game-creation genre. Picture it, you could use the visual styles of games like Kirby Superstar, Kirby’s Dreamland 3, Kirby 64, Return to Dreamland, and maybe even others. You could place enemies for Kirby to eat, and obstacles to make use of their powers, which could make for some great puzzle-based platforming. Plus, it’s Kirby! That’s only ever an awesome bonus! Again, we’re sticking with 2D entries here. 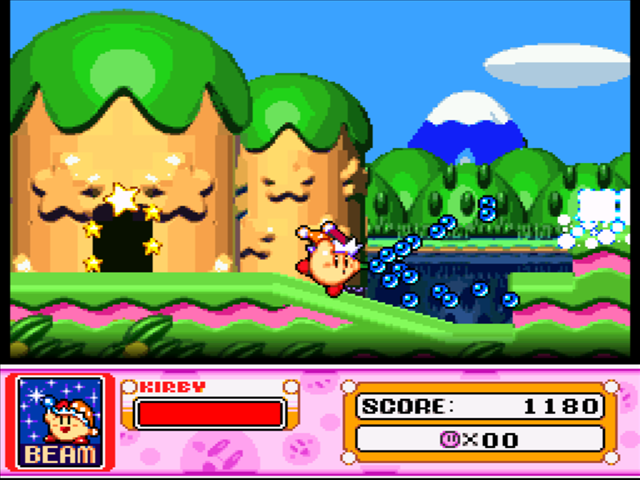 Though this would obviously have a much bigger scope than Kirby, and therefore isn’t exactly a realistic option, I can’t help but think how much fun it would be to make my own connected game world, and how you could set up its progression. 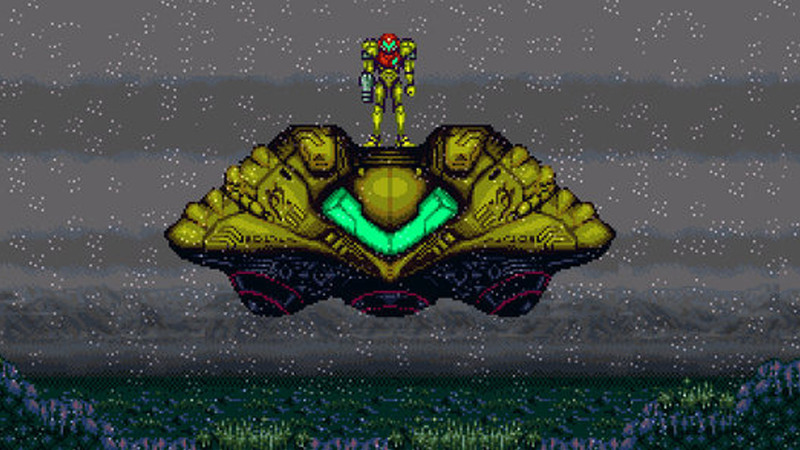 If such a game were possible, it could use the styles of Metroid, Super Metroid and the GBA games. And maybe throw in a 3D visual option (while still in a 2D perspective, of course). Just refrain from bringing horrible memories of Other M in tow. No doubt this is the most extravagant entry on this list, and thus is the least likely to ever come to fruition. But I love the Mario RPGs too much not to list them here. Just imagine it, a Mario RPG Maker could have players select templates based on Super Mario RPG, Paper Mario and the Mario & Luigi series. From there they could set up the characters, the story, place enemies, create towns and dungeons, set experience points, choose special moves, and just create a grand adventure. On a relatively smaller scale, they could just stick with the Paper Mario games for a Paper Mario Maker. 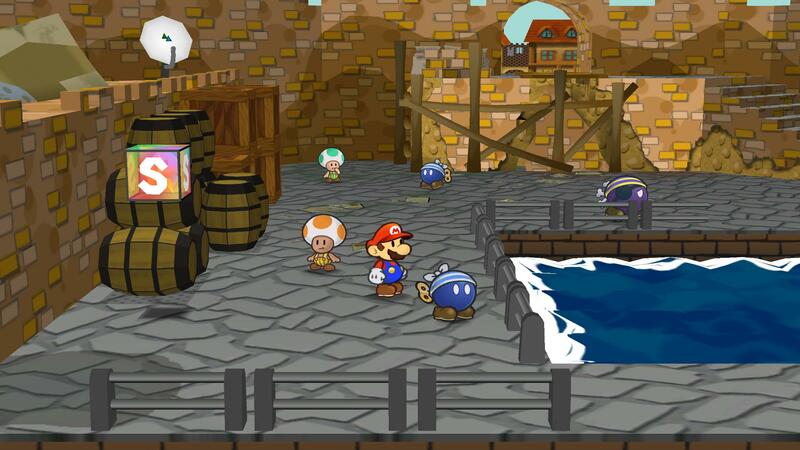 And by that I mean the first two Paper Mario games, back when they were actually RPGs. Just imagine how much fun it would be to edit Mario enemies to make partners! It’s definitely unlikely that Nintendo would bother with the idea. But there are plenty of RPG making programs out there, and if Nintendo were willing to make a game-creator that would require a bit more time and skill, this is a must. 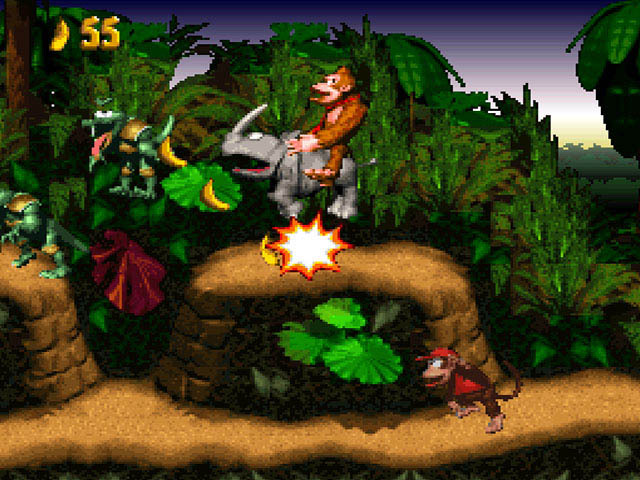 If there’s one platforming series I love as much, or more, than the Mario games, it’s Donkey Kong Country. And this is another concept I can actually see Nintendo doing, should they choose to expand on what they started with Super Mario Maker. Obviously, you could choose between the style of the SNES DKC trilogy and the recent Retro Studios titles, with both featuring the appropriate mechanics. In the SNES style, you could choose two Kongs to pair up, have the library of classic enemies (Kremlings! ), and so on. While the modern DKC would have players take control of DK, and they can place the barrels for Diddy, Dixie and Cranky to aide the big ape as they did in Tropical Freeze. Just imagine the beautiful scenery, legendary music, and steep challenge of DKC combined with the elements of Super Mario Maker. Sure, it could produce some truly nightmarish levels, but it would also be a dream come true. I think Kirby Maker is my favourite of your picks here, and easily the most doable of the bunch. My feeling with the others (perhaps apart from DKC) is that they’d be impractical to do. I say that because at least with Mario Maker, your average person can put together a half-decent level without the need to invest hours of his/her time. Metroid Maker? God help us. Oh yes, I’m well aware how unrealistic most of these options are. Though they aren’t impossible (again, there are plenty of RPG making programs out there), it is very unlikely Nintendo would release a game dedicated to something as complicated as making a Mario RPG. Kirby and DK could be done though. A Kirby Maker would be cool. I can see somebody making a Metroid-esque level by requiring the player to use copy abilities in certain spots to advance like that one portion of Kirby Super Star. Really fun read! Thank you! We need that Zelda Maker, like, yesterday! I want a “Maker” to these games!